Some international students choose to live and study in regional NSW and those who call Sydney home often explore regional areas at weekends and during holidays. There is a lot to explore from national parks and spectacular coastlines to beaches and the outback. Regional communities are welcoming and friendly, the pace of living is slower and an added bonus is the cost of living is generally lower than in urban centres. 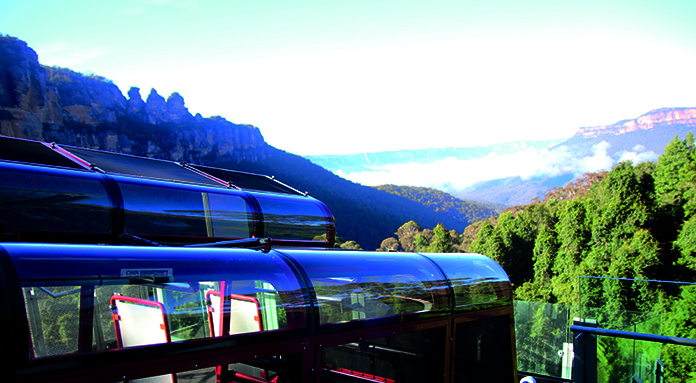 How to get there and what to do when you get there, visit the link to the Visit NSW website.